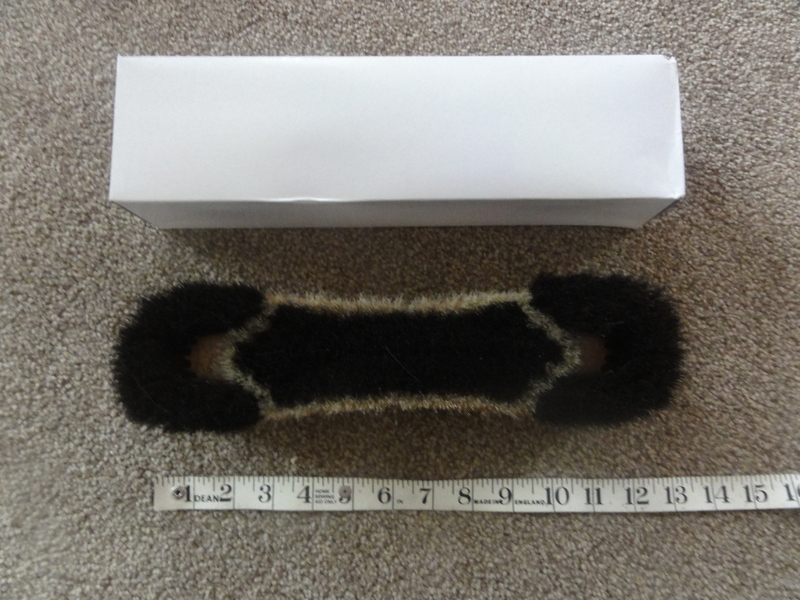 Here we have our High Quality 12″ genuine Horse Hair Pool Table or Snooker Table Brush. 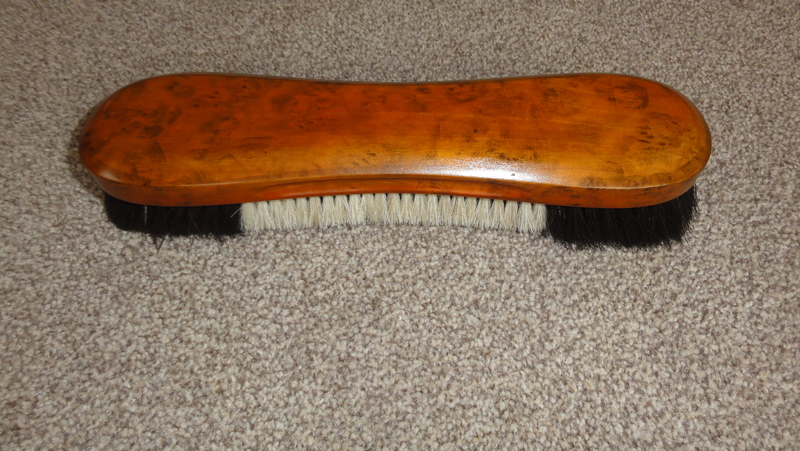 It has a very solid wooden handle in Walnut wood finish. 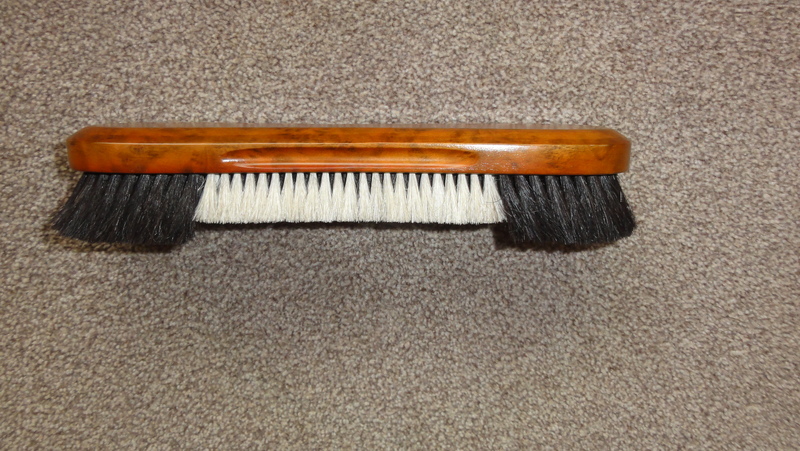 It has fine Horsehair Bristles which are excellent for maintaining your Pool or Snooker Table cloth. Removes dust.